The Indian Space Research Organisation (ISRO) on 8 September, launched its rocket GSLV-F-Zero-Five, carrying an advanced weather satellite 'INSAT-3DR' after a delay of over 40 minutes. The lift off took place from the second launch pad of Satish Dhawan Space Centre at Sriharikota. The GSLV-F05 is the first operational flight of GSLV carrying Cryogenic Upper Stage. 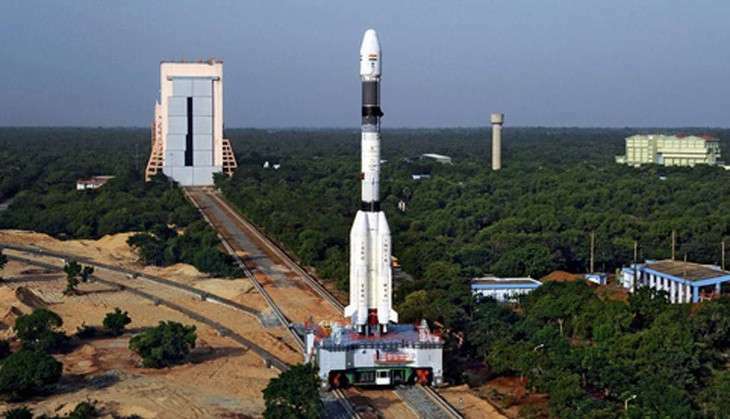 Reports suggest the launch of the GSLV-F05 will pave way for the launch of the second moon mission- Chandrayaan 2. Its earlier journeys were test flights, including the GSLV-D5 and D6 missions in January 2014 and August 2015, that were resounding successes. With the 8 September launch, the nation's own Cryogenic Upper Stage in the rocket is set to graduate from test phase to operational phase.